is NURBs surface modeling for Mac by Robert McNeel Inc. The Mac version is still in Beta mode at this stage but if it’s anything like its Windows brother, when released it too will be very popular. 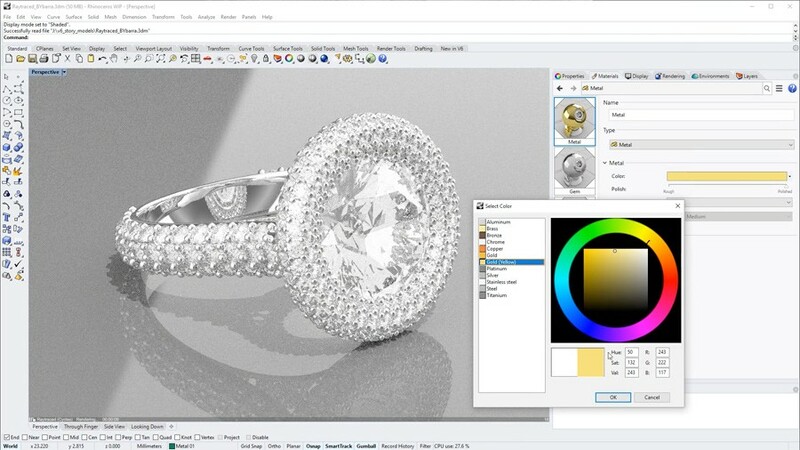 Rhinoceros 3D for Windows is a powerful 3D modeler that is particularly good for complex surfaces and is used extensively in the product design, industrial design, ship design and jewelry design industries. It is not as capable as solidThinking, as SolidThinking relates to changing the model parametrically but Rhino is well priced, extremely popular and well supported. Rhino3D has almost become a default standard when it comes to curvaceous modelling for manufacturing and other downstream product design operations.